The Godzilla Ultimate Guide Hardback Edition is the flagship edition of this title, and comes signed by both authors! There’s something scary in the sea – join us in celebrating the King of the Monsters, with our luxury hardback guide to one of cinema’s all-time favourite monster movies. 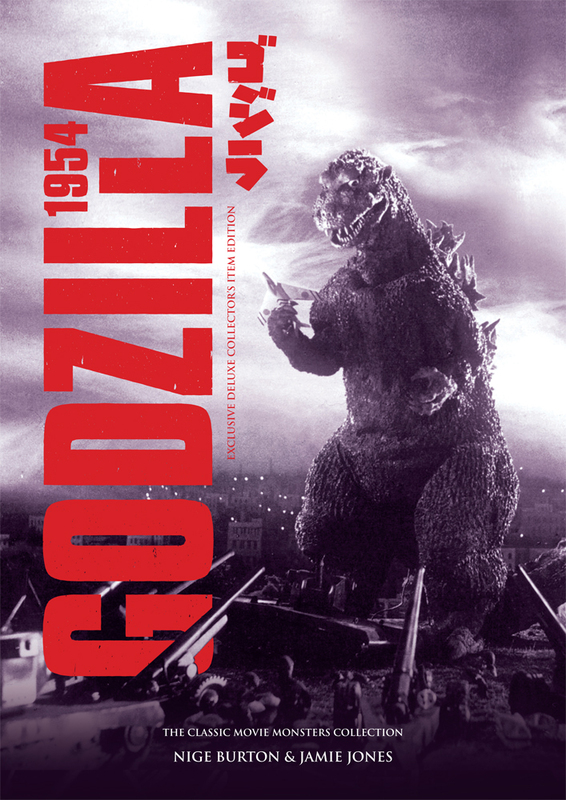 Toho’s 1954 classic Godzilla introduced the world to a whole new monster and gave Japan a new cultural icon. 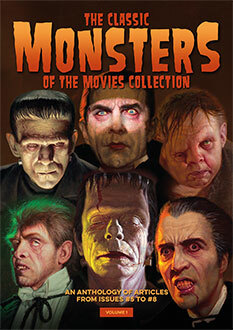 The Classic Monsters Ultimate Guide Hardback Edition looks at the creation of this classic motion picture, from its original Japanese release to the 1956 Americanisation that brought everyone’s favourite atomic lizard to the western world. As you’d expect, the Godzilla Ultimate Guide Hardback Edition is presented in full colour. Packed with beautiful stills and posters, it’s the ideal way to take a fresh look at this powerful film and become reacquainted with its towering star.